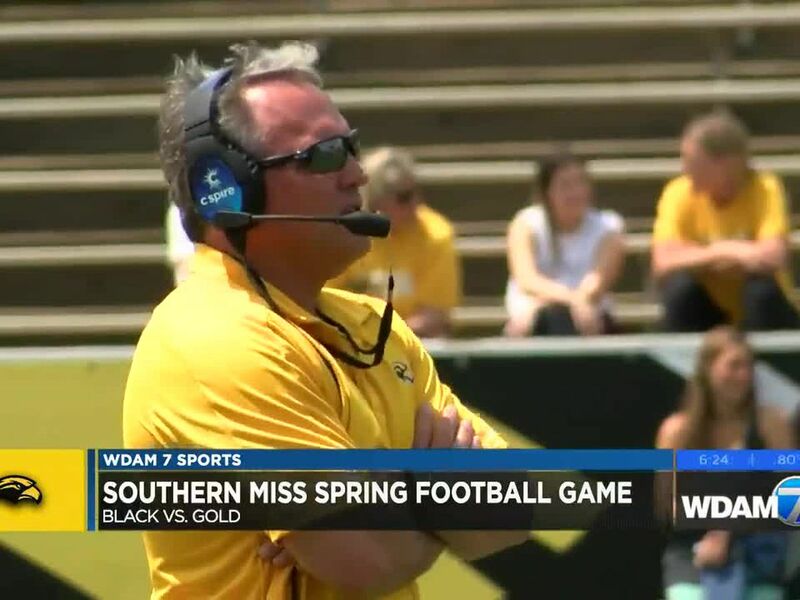 HATTIESBURG, MS (WDAM) - After several conversations, including a “face-to-face” over the weekend, University of Southern Mississippi President Dr. Rodney Bennett and head football coach Jay Hopson apparently see eye-to-eye on the future of the Golden Eagles’ program. Last week’s interview with former Baylor football coach Art Briles kicked up some dust, with Hopson eyeing him as a potential candidate to fill the program’s vacant offensive coordinator slot. 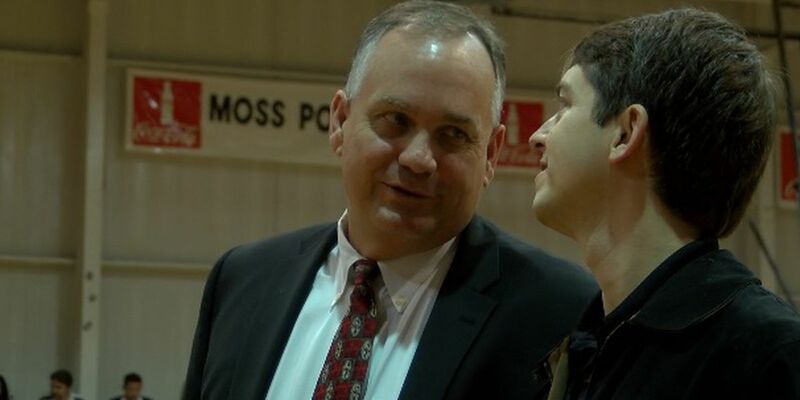 Bennett nixed the possibility, a decision that Hopson said he disagreed with. 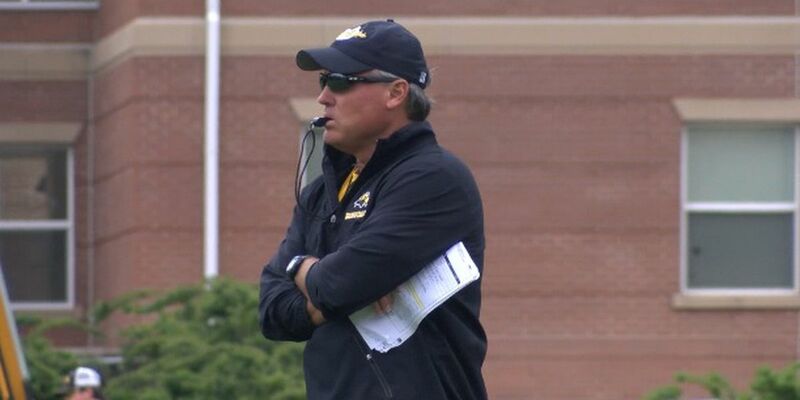 University of Southern Mississippi head football coach Jay Hopson and I have spoken on multiple occasions in recent days and met face-to-face over the weekend to chart the most successful path forward for the Southern Miss football program. 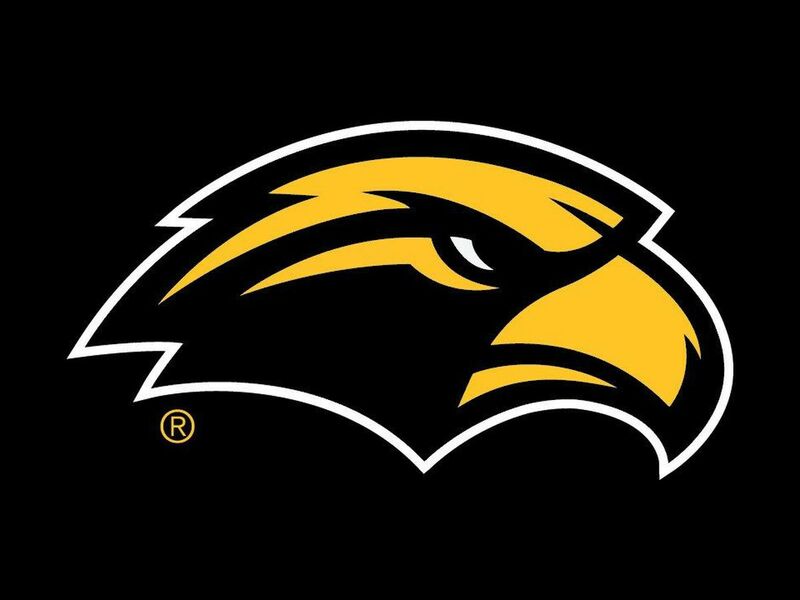 Coach Hopson assured me of his commitment to overseeing a program that upholds the values of The University of Southern Mississippi. I know Coach Hopson to be a man of high ethics and integrity, and I assured him of the University’s dedication to continuing our winning tradition. Briles, who is considered one of the best offensive football coaches in the business, was forced out at Baylor in 2016 amid allegations of sexual assault by football players. Last week in a text to Open Watch, Briles said he was informed that he would not be hired because of an ongoing NCAA investigation into the sexual assault allegations. Bennett’s statement said that Hopson had regularly followed the proper procedures in notifying the administration of “special or unique circumstances” in players recruitment, or in the case last week, a potential coaching candidate. Bennett’s statement expressed support for Hopson. Hopson, who will be entering his fourth season at the helm, has posted a 21-17 record in his first three seasons, appearing in bowl games in 2016 and 2017. The Golden Eagles went 6-6 last season but did not receive a postseason berth. Bennett’s statement said the administration’s attention will remain focused on the future. 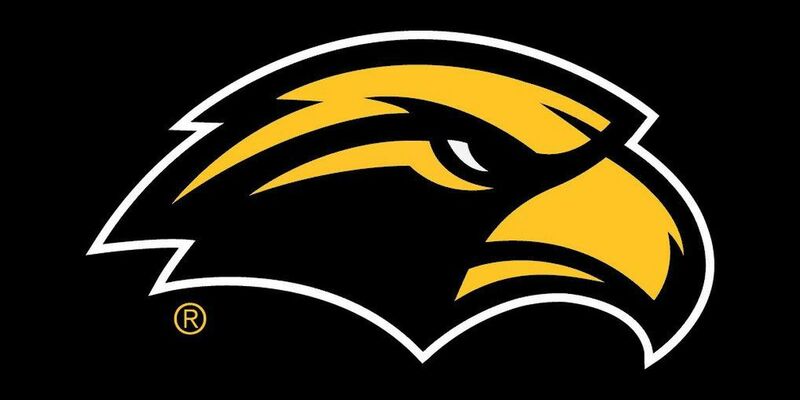 Southern Mississippi woes continue in 4-1 loss at South Alabama.